Experience Maggi Andersen~ Romance. Adventure. Suspense. Intrigue. Love. 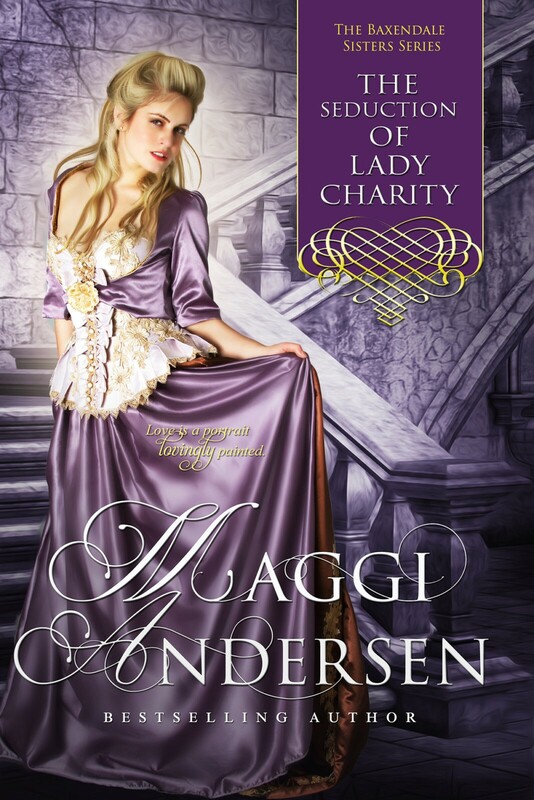 The Seduction of Lady Charity – The Baxendale Sisters, Book #4 Released! Read an Excerpt from The Baron’s Betrothal ~ Dangerous Lords Book One.